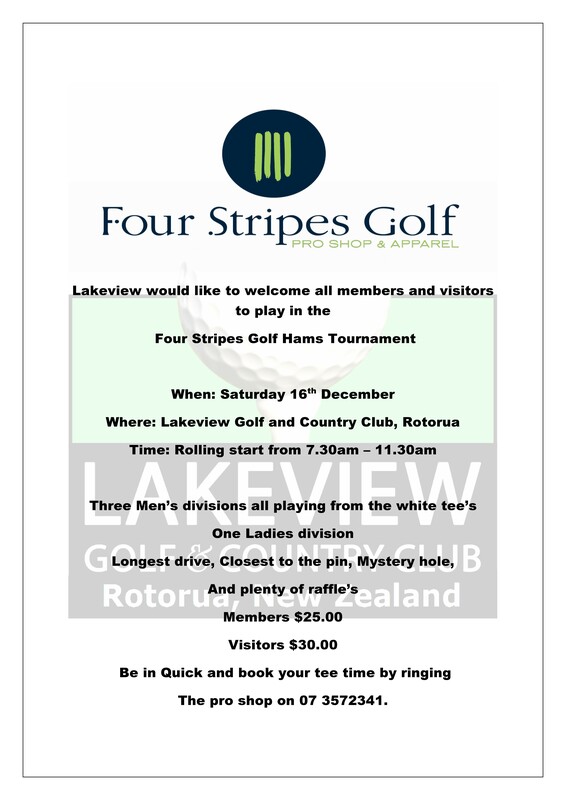 08 Dec PRO SHOP HAM TOURNAMENT. 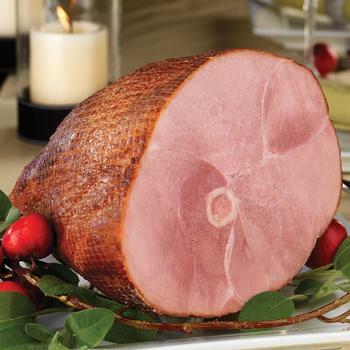 13 Nov OPEN HAM TOURNAMENT. 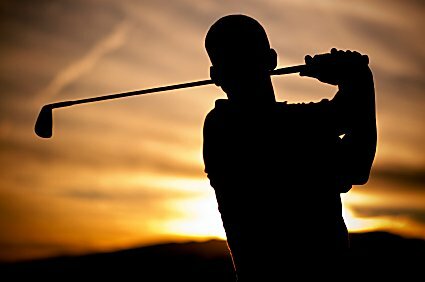 21 Oct Geyserland Junior Golf Club Launch. 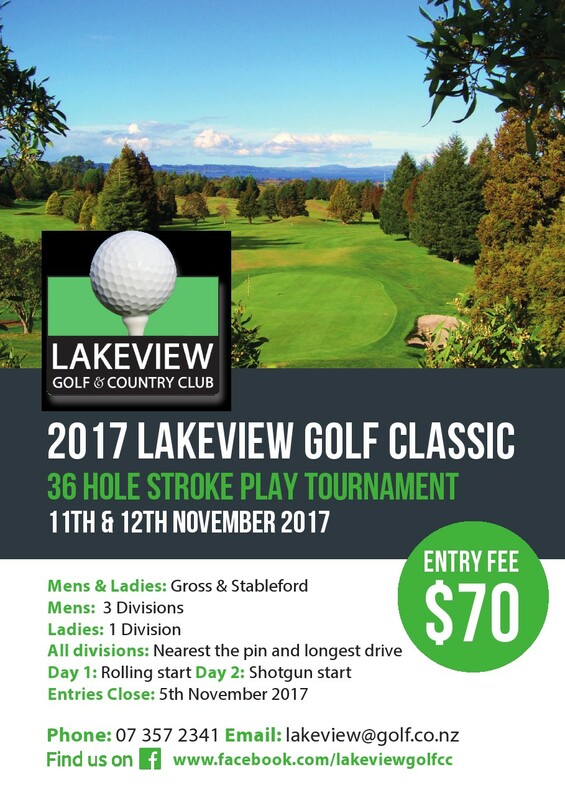 25 Sep Lakeview Classic Golf Tournament.